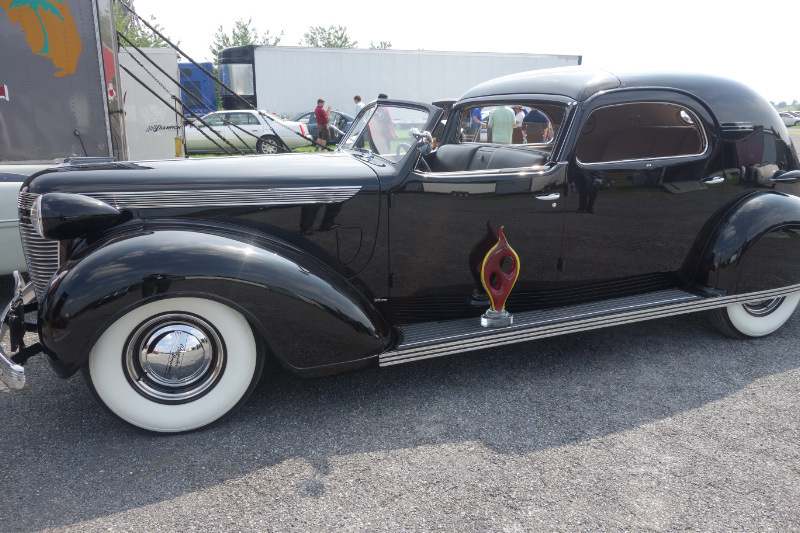 Chrysler's Chrysler was honored last Sunday at The Elegance at Hershey as the "Most Elegant American Closed Pre-war." DERRY TOWNSHIP, DAUPHIN COUNTY – Hershey is known to be sweet, but this weekend, it is elegant! 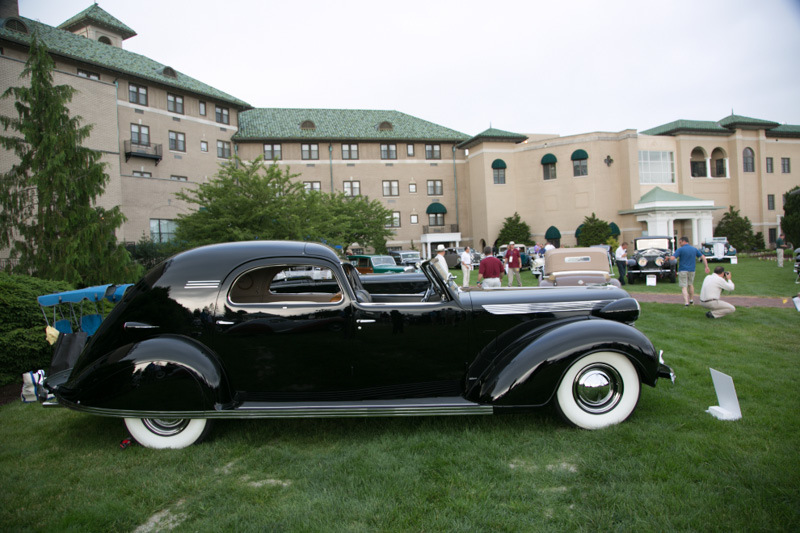 One of a kind cars lined the gardens at the Hotel Hershey. 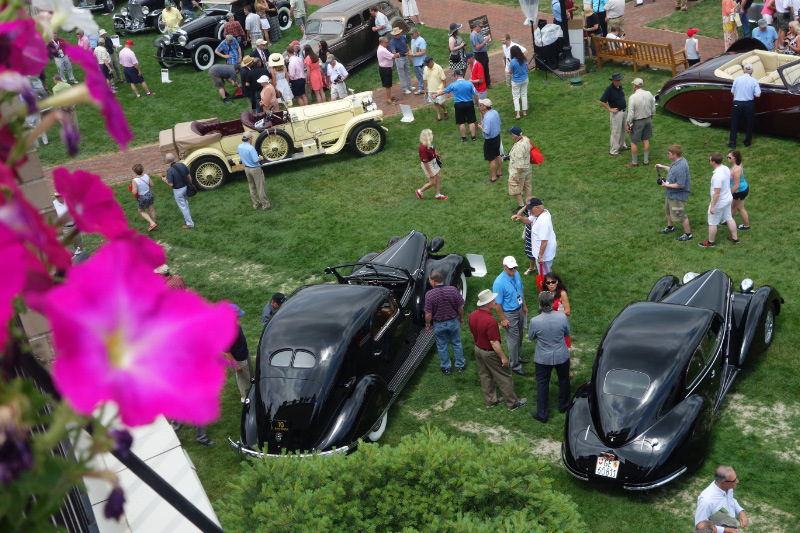 “The Elegance at Hershey” is a 3 day event for car lovers! It brings about 5,000 people the area each year. 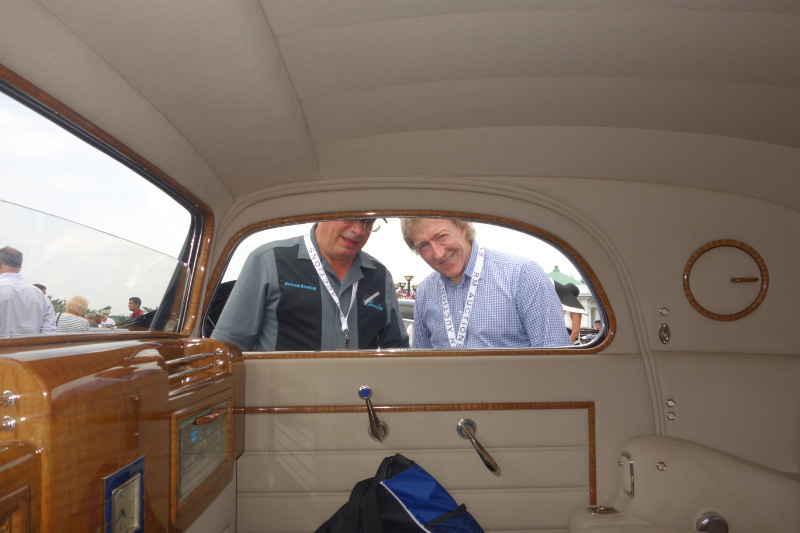 This year featured more than 70 of the rarest and most famous collection on four wheels. It also included automotive art displays and wine tastings. However, organizers say the best part is definitely the cars. 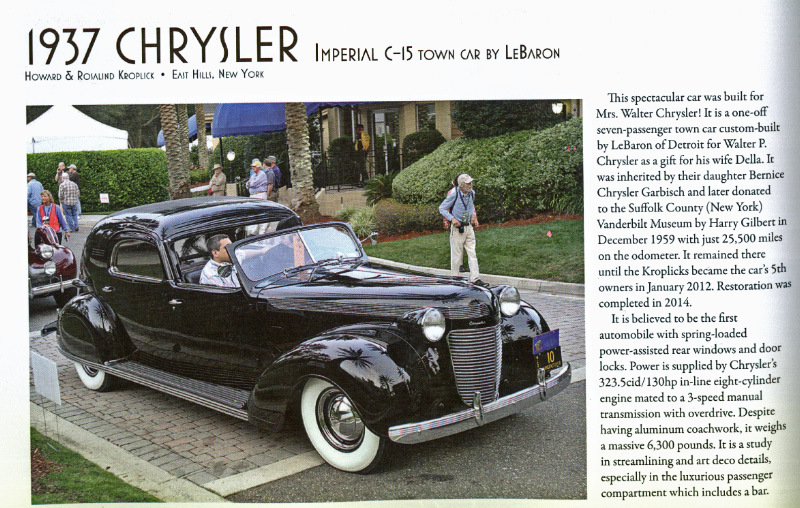 Mrs. Chrysler’s Chrysler is said to be the first car with spring loaded power windows. Donations made at the event will go toward 3 charities, including the Juvenile Diabetes Research Foundation. Each of the 70 cars was described in the program guide. 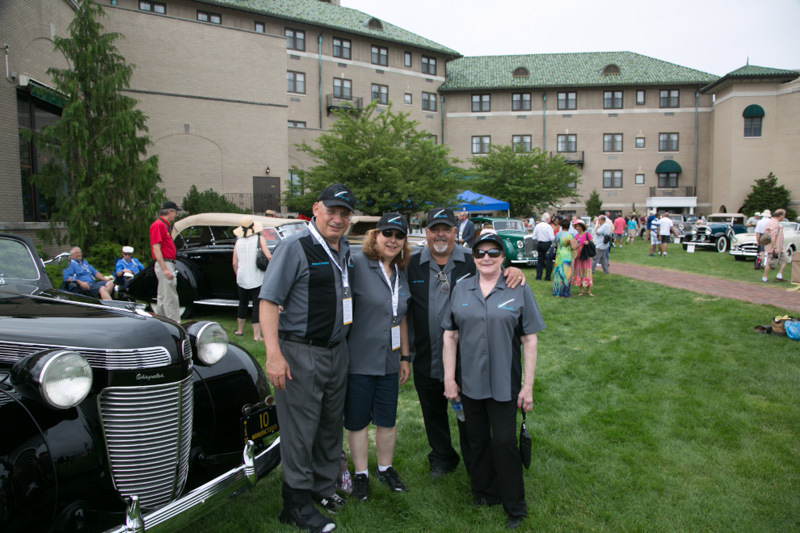 The Chrysler's Chrysler team: Howard, Roz, John and Dotty. 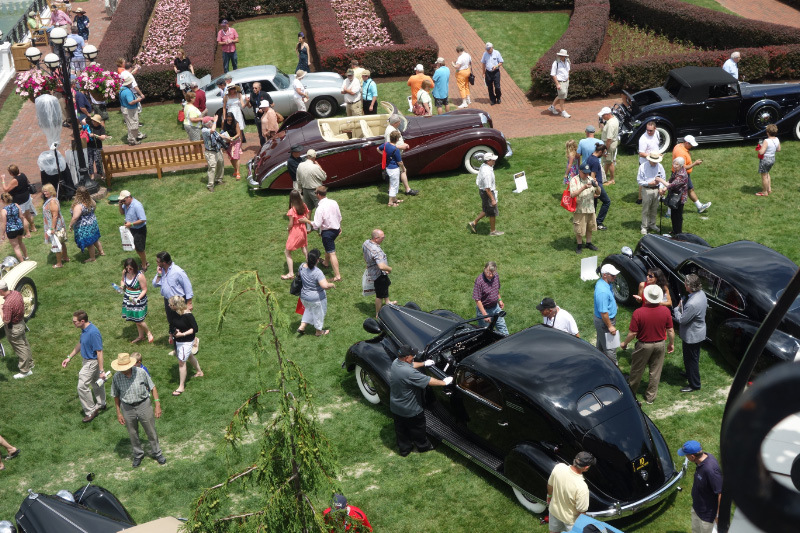 The car show was held in the beautiful gardens of the Hotel Hershey. Leigh Keno checking out the tiger maple module. The very unique trophy for "Most Elegant American Closed Pre-war."